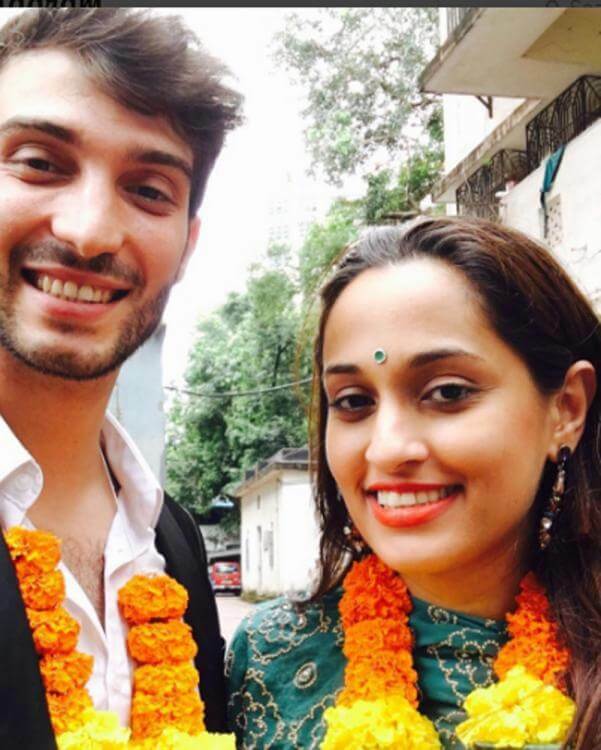 Mumbai, Maharastra [July 25, 2016]: Indian Singer Shweta Pandit ties knot with her Italian boyfriend Ivano Fucci. Ivano Fucci is a film producer and entrepreneur. They legally registered their marriage and became man and wife after registering in a court at Mumbai. They Shweta-Ivano had tied the marital knot in Italy in June month, reports says. 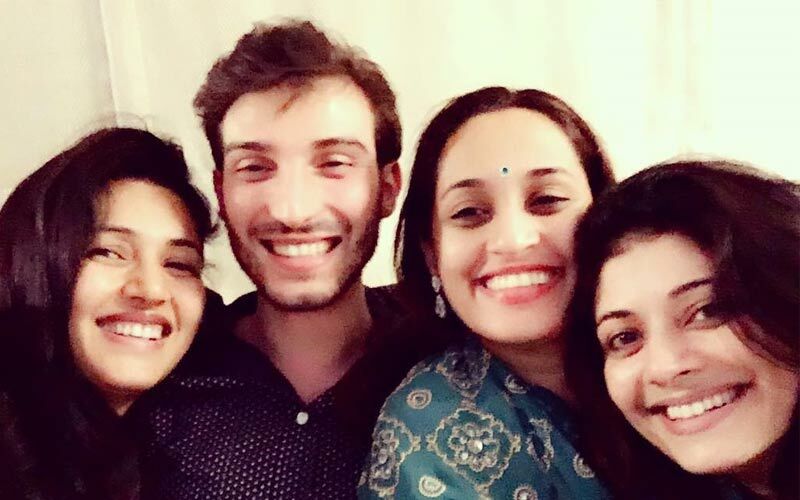 Scroll down and get more information about Indian Singer Shweta Pandit gets married to Ivano Fucci. The newly wedded couple are planning to throw a party to celebrate their marital function in Jodhpur, Rajasthan, and Mumbai in a month. “We just got legally married today!! And now 1 month to go for the Celebrations to begin in Jodhpur & Mumbai!! #italyindiawedding,” Ivano posted. Hai WorldHAB team wishes them a very happy married life.